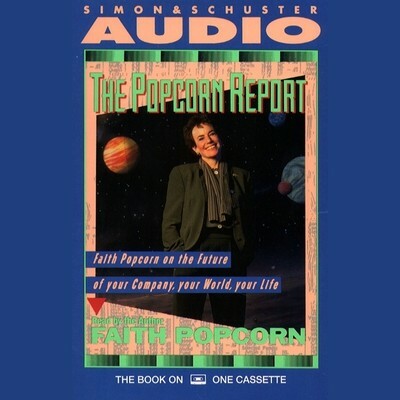 Faith Popcorn, bestselling author of EVEolution, Clicking, The Popcorn Report, and Dictionary of the Future, is founder of Faith Popcorn’s BrainReserve, the futurist marketing consultancy she established in 1974. She is recognized as America’s foremost trend expert. As key strategist for the BrainReserve, Faith applies her insight into cultural and business trends to help the company’s clients reposition established brands or companies, develop new products, and define areas of new business opportunity. 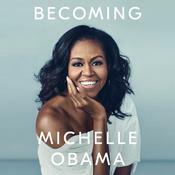 She is a trusted advisor to the Fortune 500, including such companies as American Express, Bel Group, Campbell’s Soup, CitiBank, Discovery Communications, Dunkin’ Donuts, Johnson & Johnson, Kellogg’s, KFC, PepsiCo, Mars, SC Johnson, and Tylenol. With a documented 95 percent accuracy rate, she predicted the demand for fresh foods and four-wheel drives, as well as the spiritual tenor of the new millennium. She is a graduate of New York University.